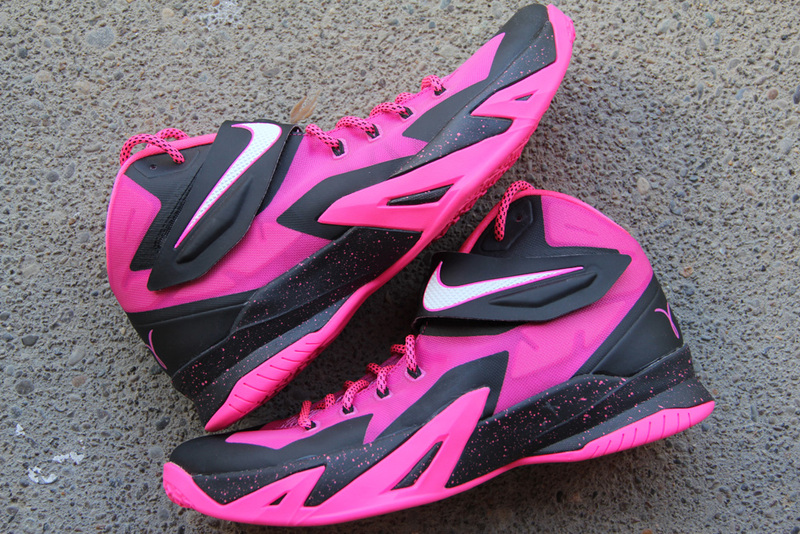 In honor of Breast Cancer Awareness month in October, Nike Basketball is set to release this new colorway of the Soldier VIII. 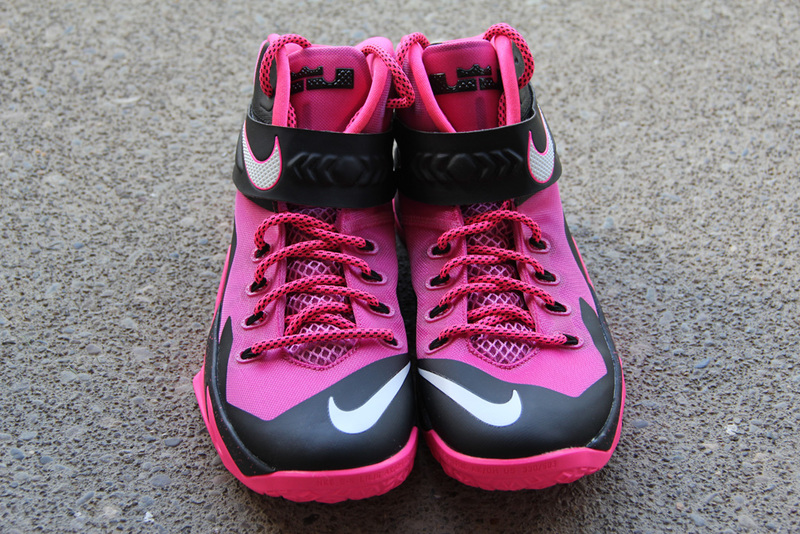 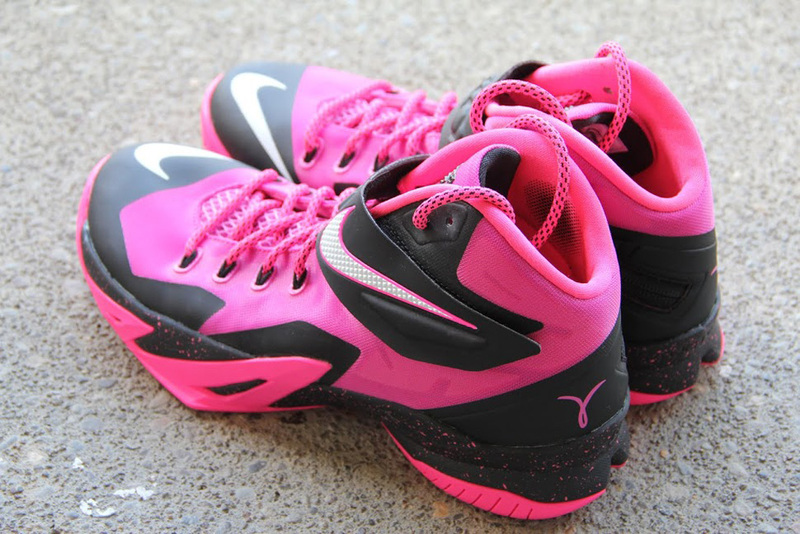 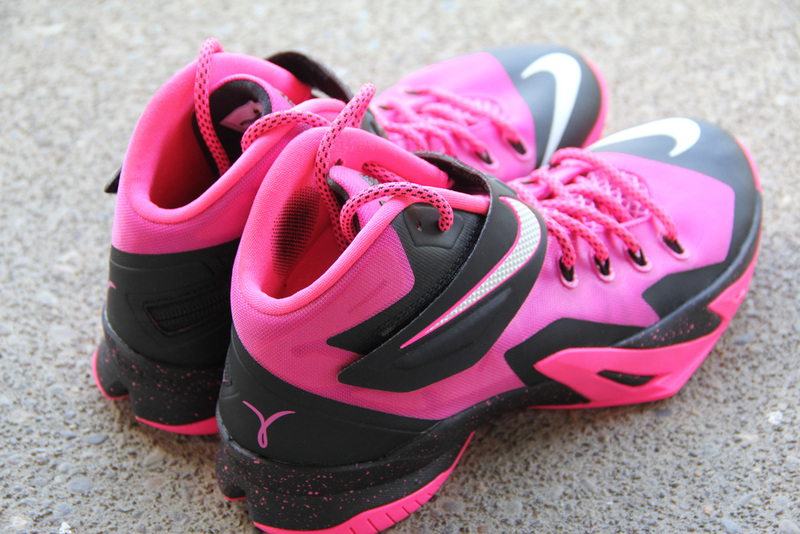 Known as the 'Think Pink' edition, this Nike Zoom Soldier VIII comes in a pinkfire ii, black, hyper pink and white colorway. 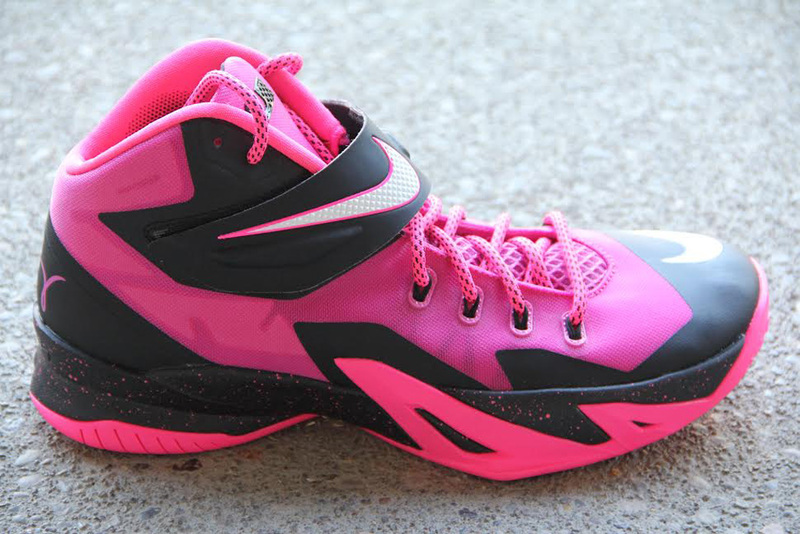 Featuring a pinkfire-based Dynamic Flywire upper with black and hyper pink accents along. 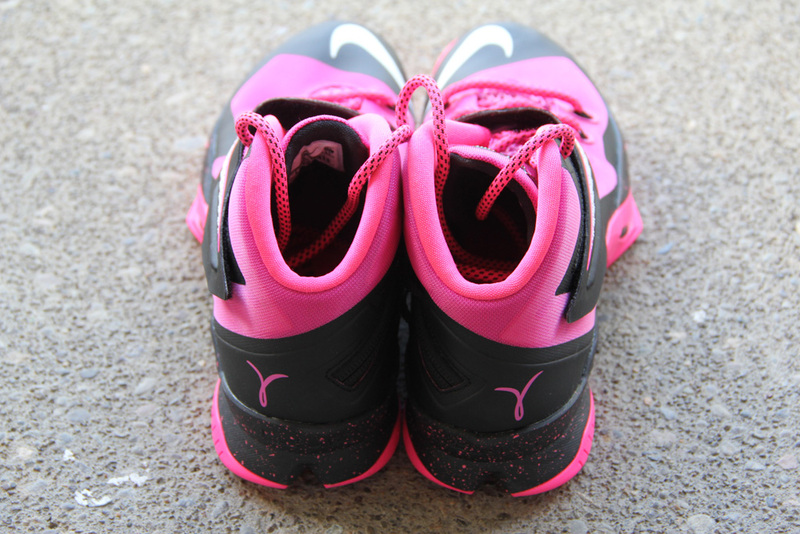 A white Swoosh is found on the strap and toe area. 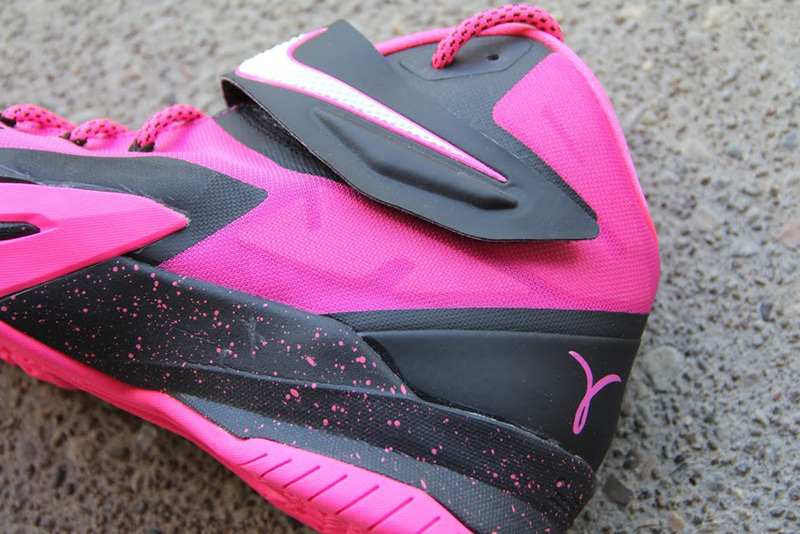 Other details include a speckled midsole and the signature Kay Yow 'Think Pink' ribbon on the back heels. 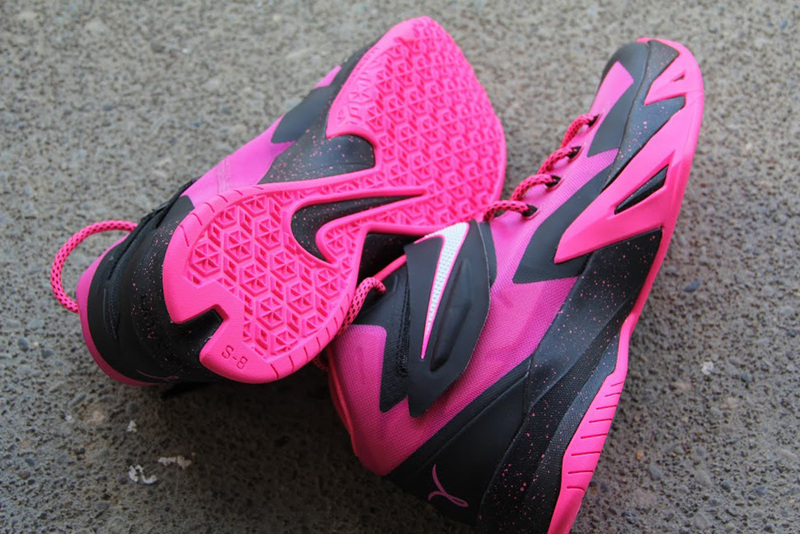 The 'Think Pink' Nike Zoom Soldier VIII hits nike.com as well as select Nike Basketball retailers on Saturday, September 27.